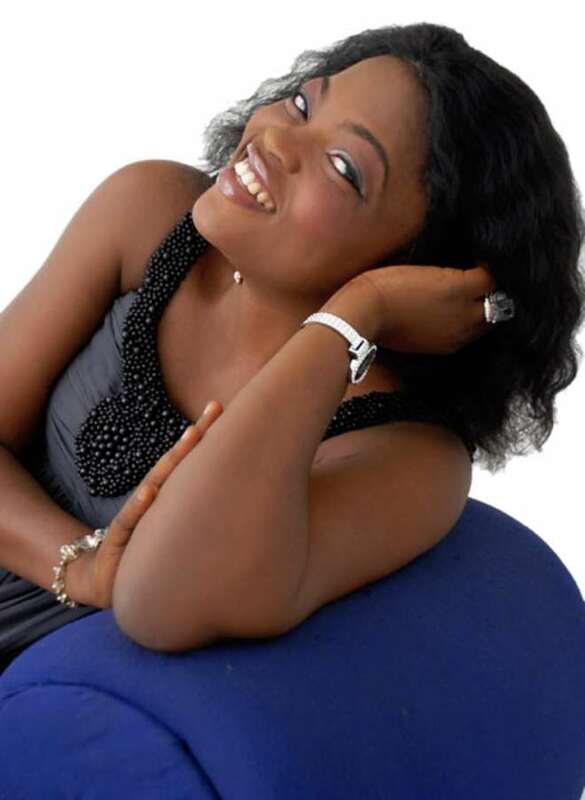 Nollywood actress and one of the celebrities in the ongoing Gulder Ultimate Search: Celebrity Showdown, Funke Akindele has described her experience in the reality show as that of pain and pleasure. Speaking with nollywoodgists.com on telephone this morning, Akindele said her total experience in the celebrities reality show was one bag of experience fill with mixed feeling. The actress popularly known as 'Jenifa' said her eviction from the reality show was that of mixed feelings. “It was a mixed feeling though,” she said. “I wasn't sad being evicted at that stage, but I won't lie to you, it was pretty difficult. You can imagine sleeping on the hard sand of the jungle, cooking with firewood and bathing in the open. It's such an experience. To be honest with you, I was happy being sent home. Akindele, who told P.M.News that she was so close to Chioma Chukwuka while in the jungle said it will be very difficult to point to one person among the remaining celebrities in the jungle who will eventually pick the ultimate crown. Meanwhile, Comedienne Princess, another celebrity contestant in the on-going reality show has described her relationship with Daddy Showkey at the camp as “very cordial,” saying that there was no rift between them. Princess made the clarification amidst reports that Showkey hit her while trying to settle a quarrel between her and Muma Gee. She explained: “There was no rift between Daddy Showkey and I at the camp. What really happened was that Muma Gee and I had a misunderstanding which led to a shouting match between us and he was not there when all this was going on and in a bid to ensure peace, he asked both of us (Muma Gee and I) to keep quiet and maintain peace and order in the camp. “But while I was trying to explain what happened, he moved to my side and tried to cover my mouth with his hand, and I tell you, it hurt me so much considering the fact that Showkey's hands are like iron. What I felt in those few seconds was very painful that I had to weep. At this stage, he was confused and saying that he never meant to hurt me. He apologised to me severally and tried to hug me, but I had to scream because, I feared that his tough body could do more damage to my tender skin,” she added. In his own reaction to the alleged tiff, Showkey, at the Captain's Cove, told Genevieve Nnaji, the anchor person what really happened during the day.